Increasing sales is never an easy task. 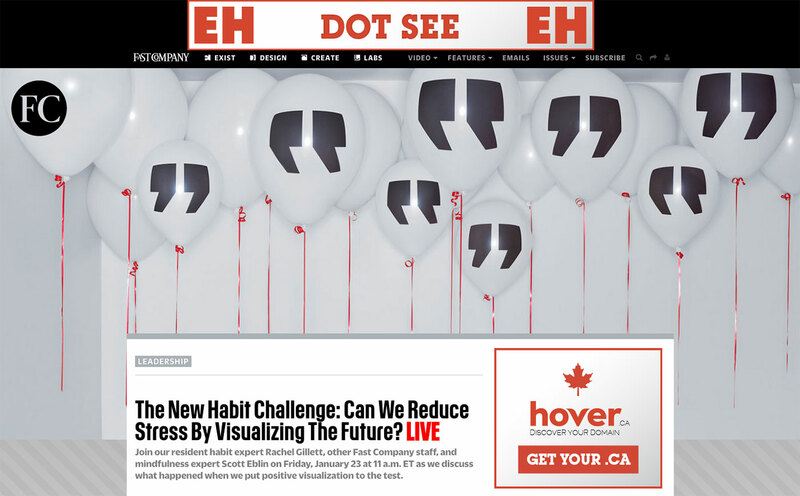 When Hover (domain seller) and the Canadian Internet Registration Authority (CIRA) teamed up to boost Dot CA sales we knew we had a winning team. Creating a campaign that worked across various mediums was the key. 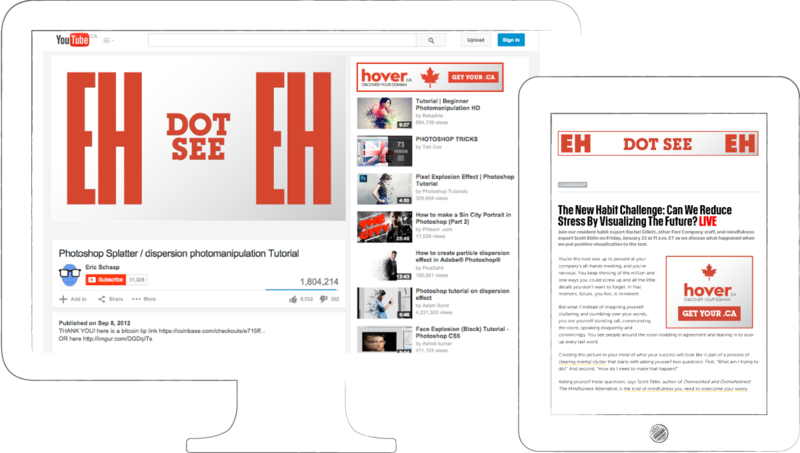 YouTube pre-roll video for brand awareness combined with in-banner video, flash/static banners, and facebook ads to push traffic for conversions. The challenge was to make it memorable and build brand awareness for Dot CA domains. A great jingle never hurts. Check out the fifteen second Youtube pre-roll video above. The message was simple. Your Canadian, We're Canadian. 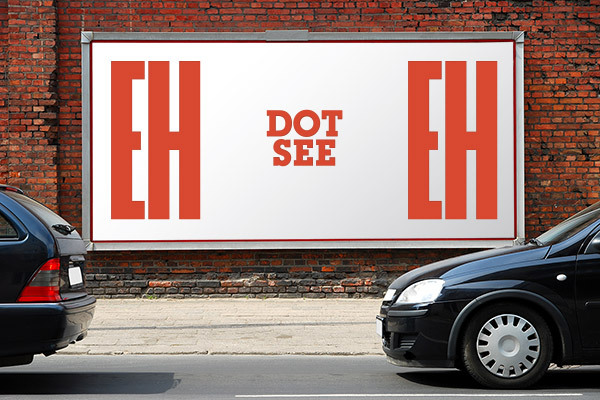 Dot CA is for Canadians. "This campaign exceeded our expectations and had a dramatic effect on .ca and other domain sales."